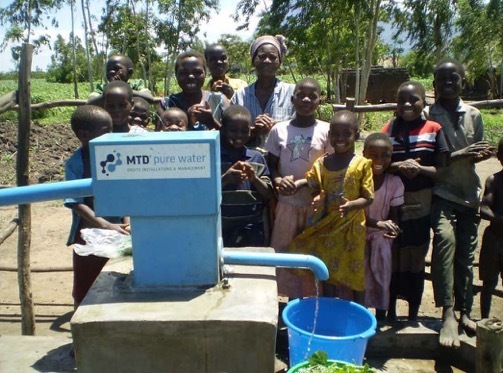 The MTD Foundation provides safe drinking water in Third World countries. This can be done through several initiatives: from placing a water pump in Malawi to training plumbers in Sri Lanka. 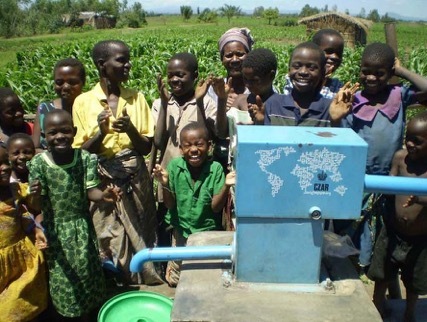 MTD has funded a water pump together with Czar in Malawi. From this pump the population can get safe drinking water. 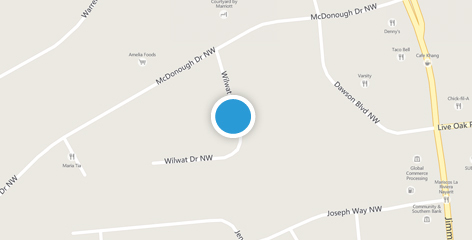 We were able to realize this project with the help of JointhePipe. From 2015 MTD deposits a percentage of the annual profit to the MTD Foundation. Thanks to our foundation more and more projects and people around the world will get access to safe drinking water and the knowledge about it.